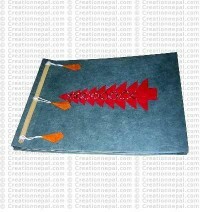 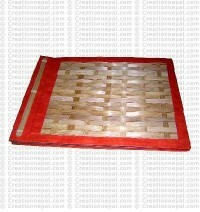 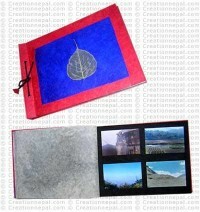 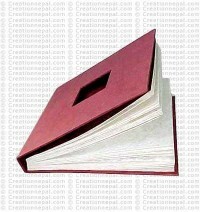 Our traditional Nepali Lokta paper picture albums are available in different sizes for different choice. 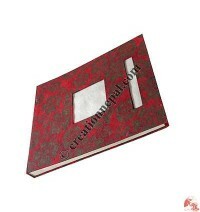 Every album cover is designed beautifully and has the folding portions in front and back hard covers made suitable for long time use. 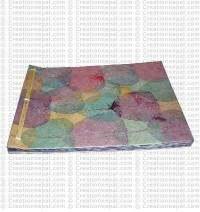 Each page of each album have placed a sheets of hand-pressed tissue to separate each pages that protects the valuable captures keeping as it is for many years. 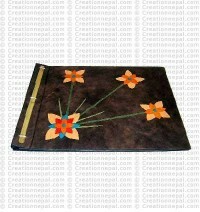 All these products are acid free, eco friendly.